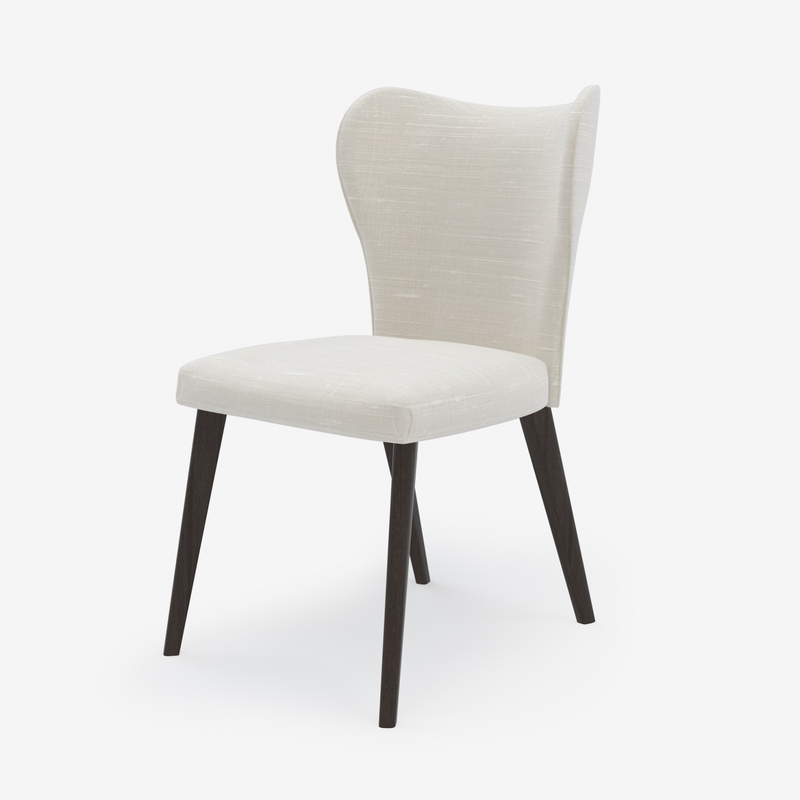 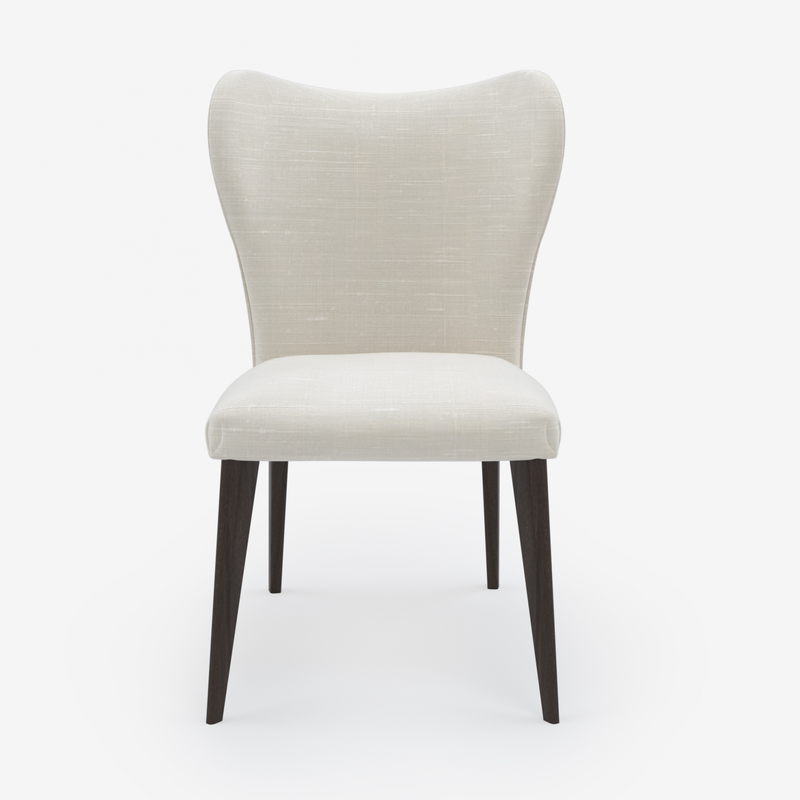 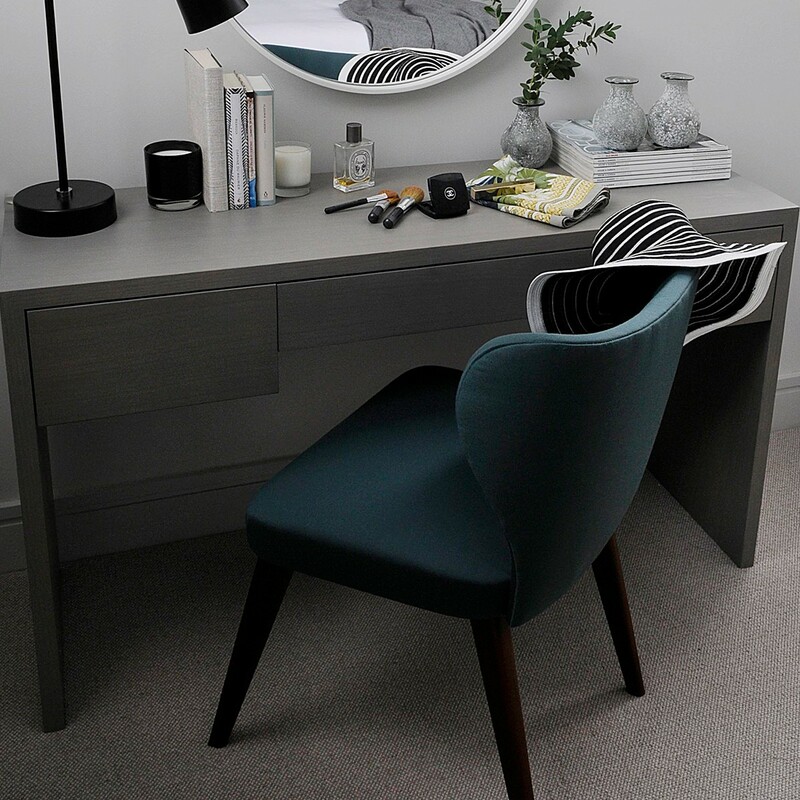 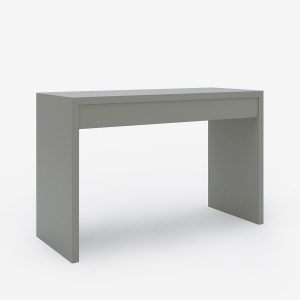 Looking for an occasional chair with an elegant body and slim tapered legs? 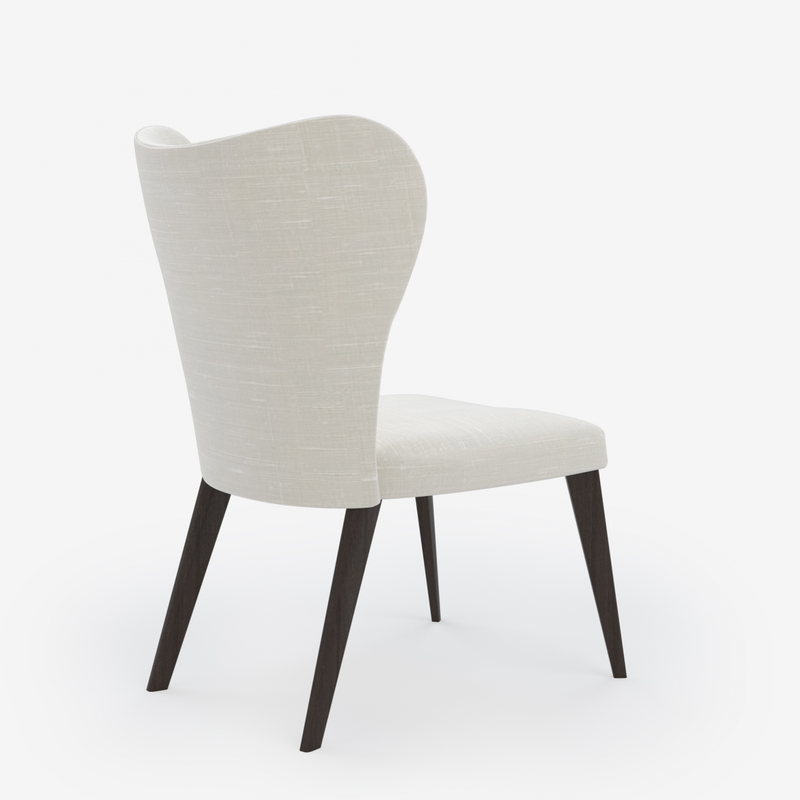 The Wrap Around is the chair for you! 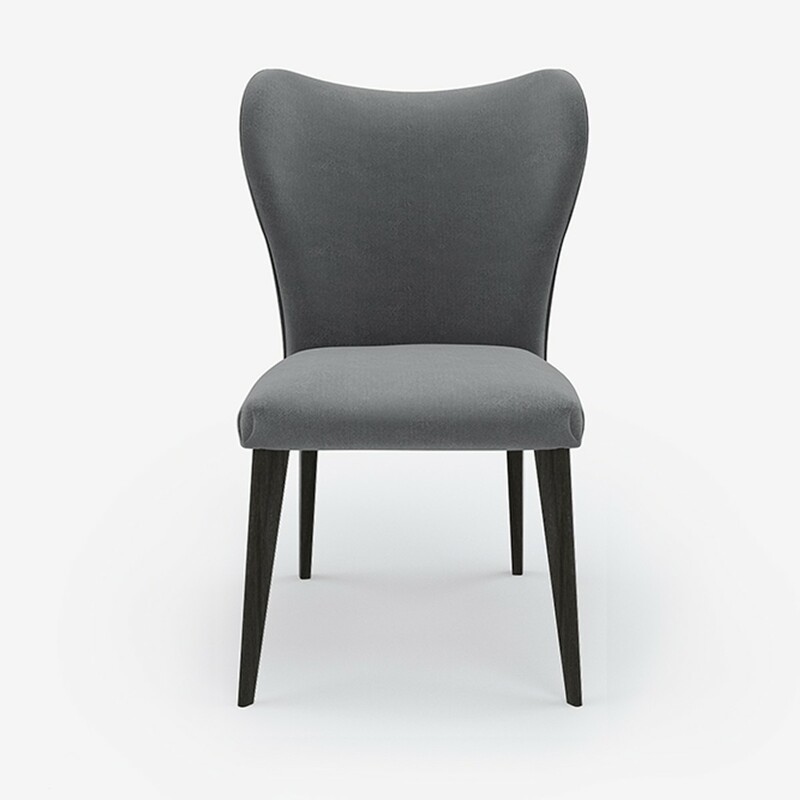 Finished in a chic fabric with dark grey timber legs, The Studio thinks it works wonderfully as a statement dining chair too!